Pure Water Central can offer an extensive range of water filters, water softeners, water coolers, ultraviolet and water treatment systems to the domestic, rural and commercial markets in the Central Otago and Lakes District areas including the Maniototo, Alexandra, Clyde, Cromwell, Wanaka and Queenstown. 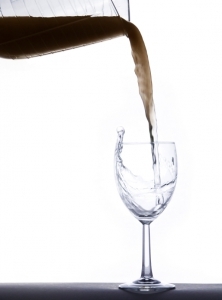 Is the taste of your water putting you off or are you concerned about how healthy the water is? Are you tired of filling your water bottles from family and friends who have water filters? Excessive water hardness is due to high levels of calcium and magnesium which will cause “Lime scale buildup” particularly if the water is heated, there will also be difficulty getting soap and detergents to lather up. We supply and install a wide range of water coolers to either purchase or lease including bottled or plumbed in both free standing and bench top. 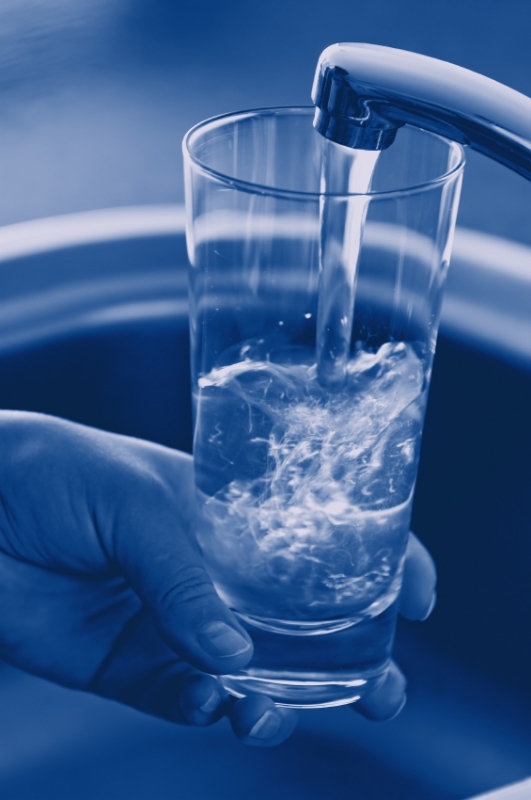 If your water supply offers hard water, excessive iron, low pH causing acidic and aggressive water towards metal and plumbing, excessive grit, sediment, turbidity and organic matter or just tastes awful please contact us for a quote as there is a water purification system to suit your needs.